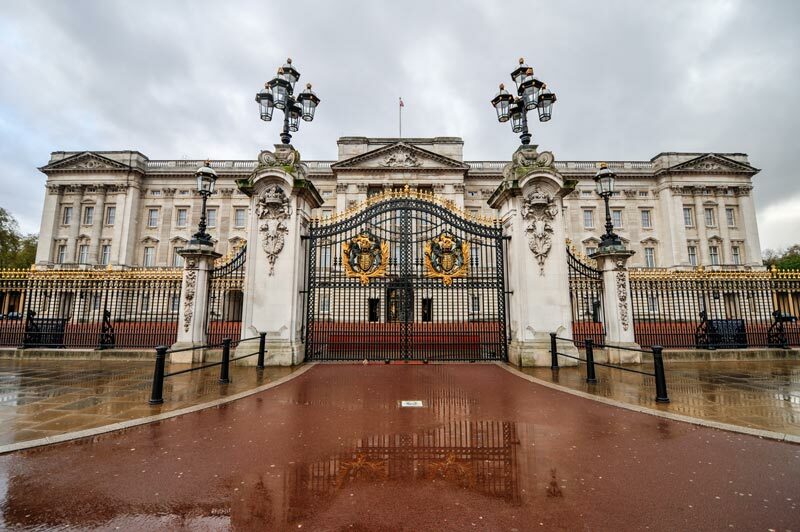 In 2018, Buckingham Palace is open to visitors from 21 July until 30 September. Explore the lavishly furnished State Room of one of the world’s few remaining working royal palaces, and look out for some of the Royal Collection’s greatest treasures on display. Every year, Buckingham Palace’s summer opening features a special exhibition. This year’s Prince and Patron exhibition celebrates the 70th birthday of Charles, Prince of Wales, with a special display of more than 100 artworks chosen by the prince. The items on display include paintings, decorative arts, furniture, and textiles. 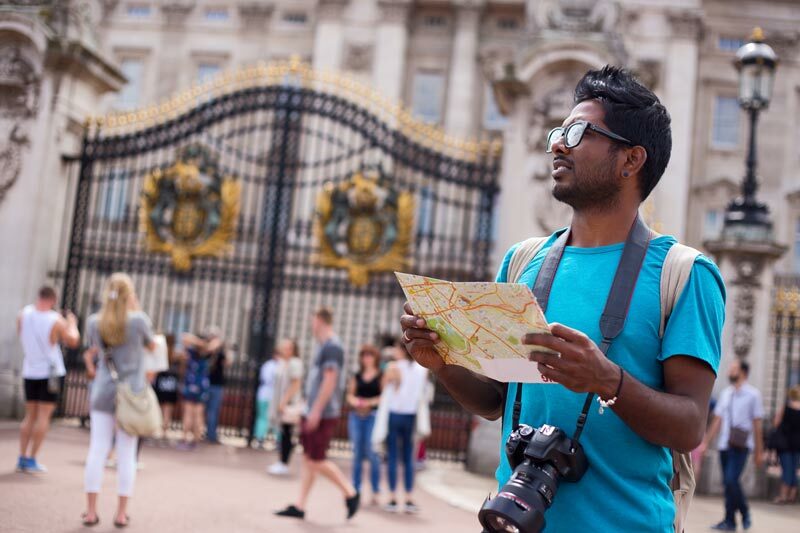 New Cross Inn Hostel is only 36 minutes away, by public transportation, from Buckingham Palace. We are ready to host you while you are in town for this free event. To check availability, please click here. For more details, please read the original article by Visit London.